Black cat calm shell accessories case. Unique gift. 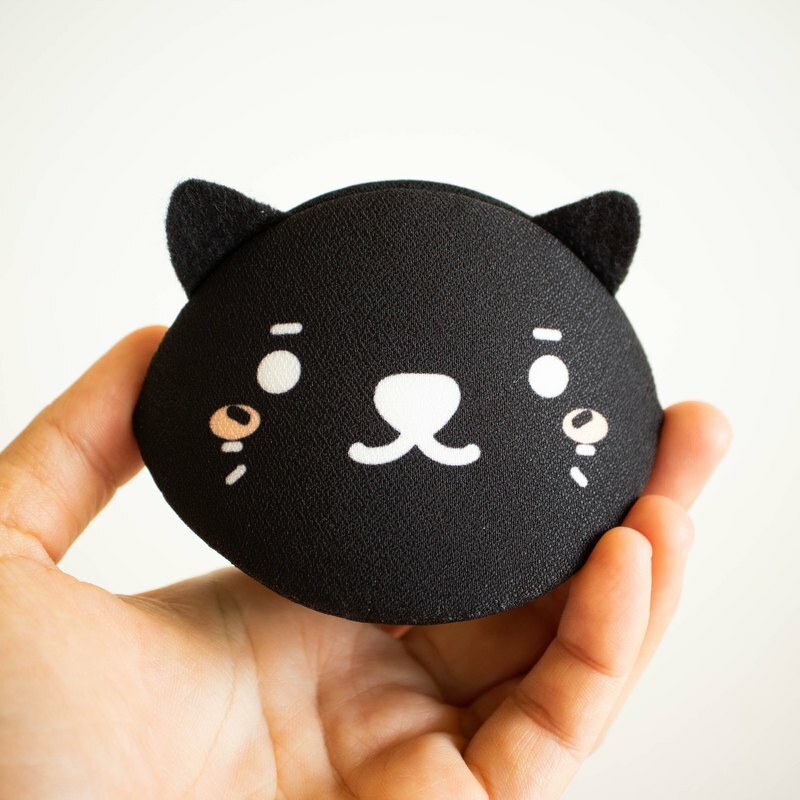 Hand made coin purse. Sewing with hand all of piece.